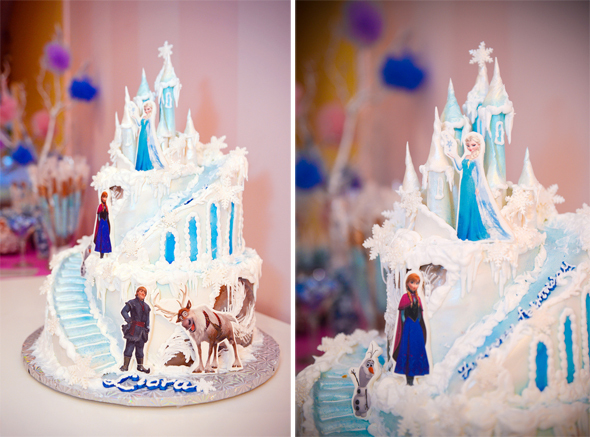 30+ Frozen Birthday Party Ideas - Let It Go and Have Fun! 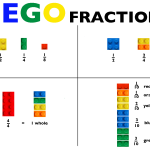 I broke it down into few section for an easier navigation. 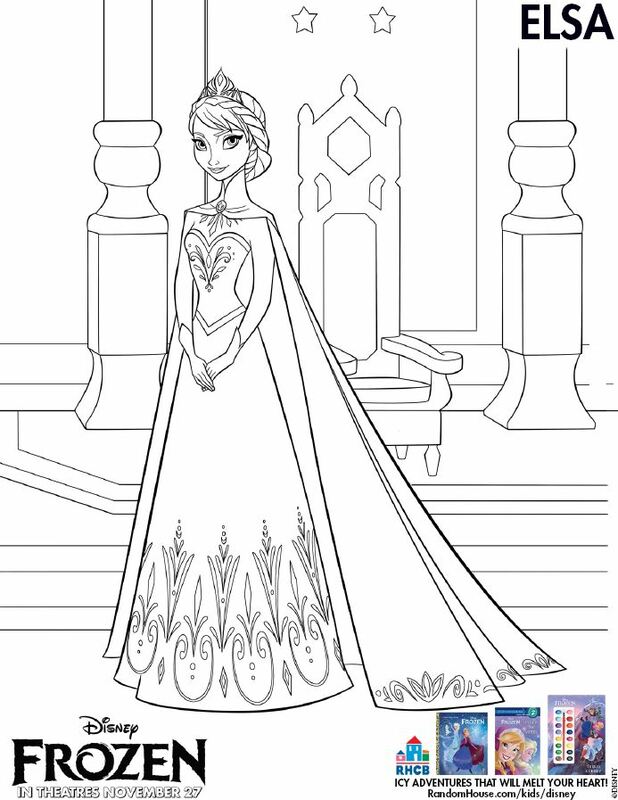 Please, fill free to browse and pin these wonderful Frozen Birthday party ideas. 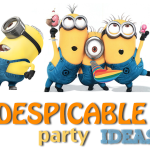 Party activities is a very important part that is worth mentioning, since the main idea at the party is for the kids to have fun. 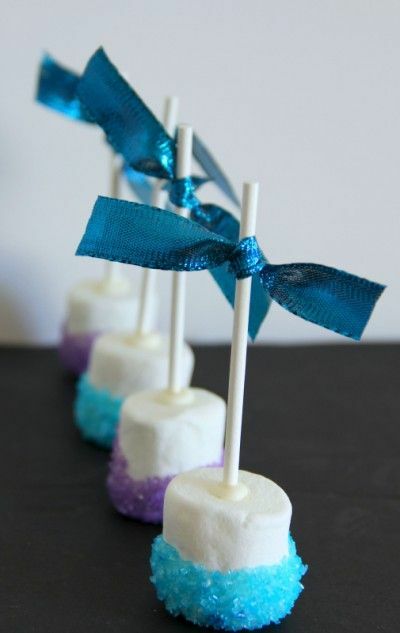 Without some fun games and activities, no matter how gorgeous your decoration are, party will not be a hit. 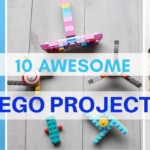 So here’s a list of some ideas to entertain the kids. 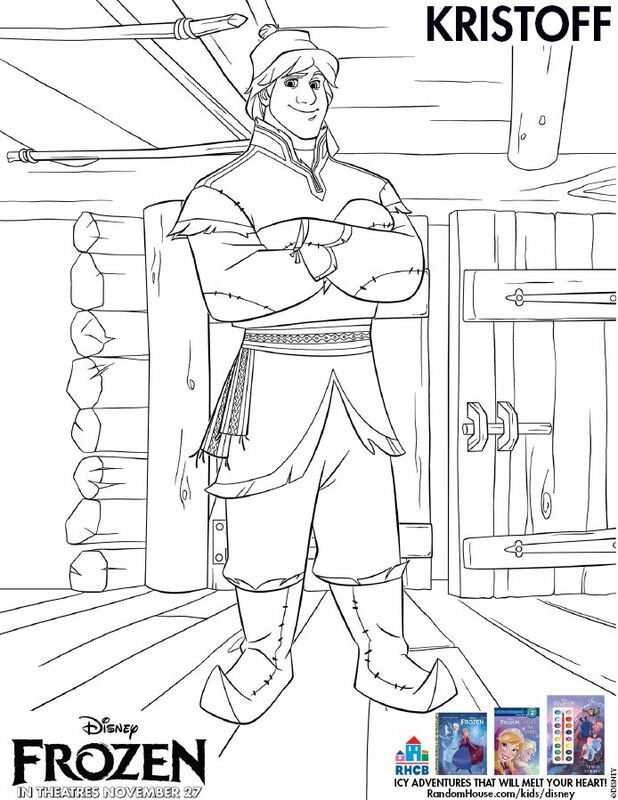 Print out enough of these 6 free printables ahead to give out to kids at the party. 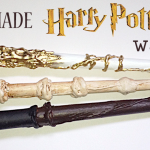 These will keep kids occupied and entertained for quite some time. 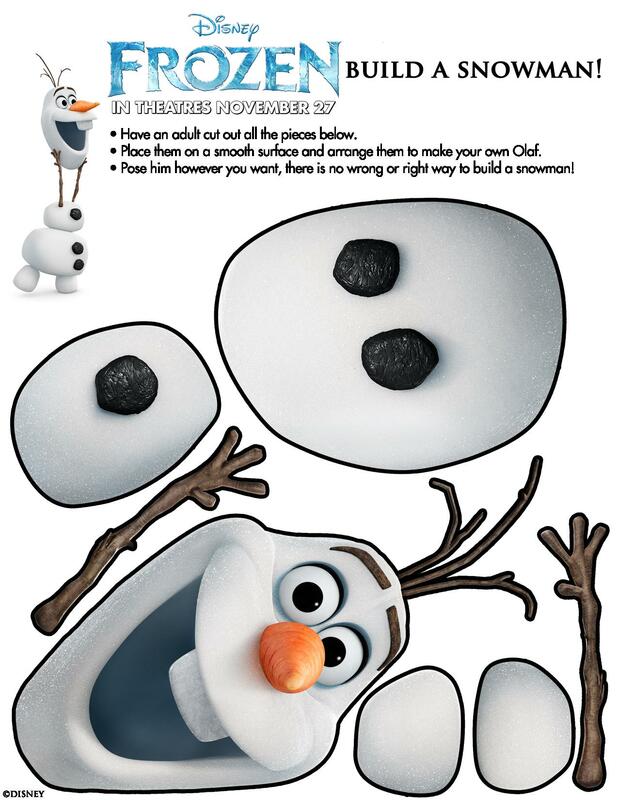 Give out each child white play dough to make Olaf. 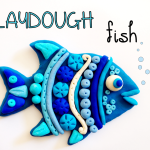 Use orange, black and brown play dough for decorations. 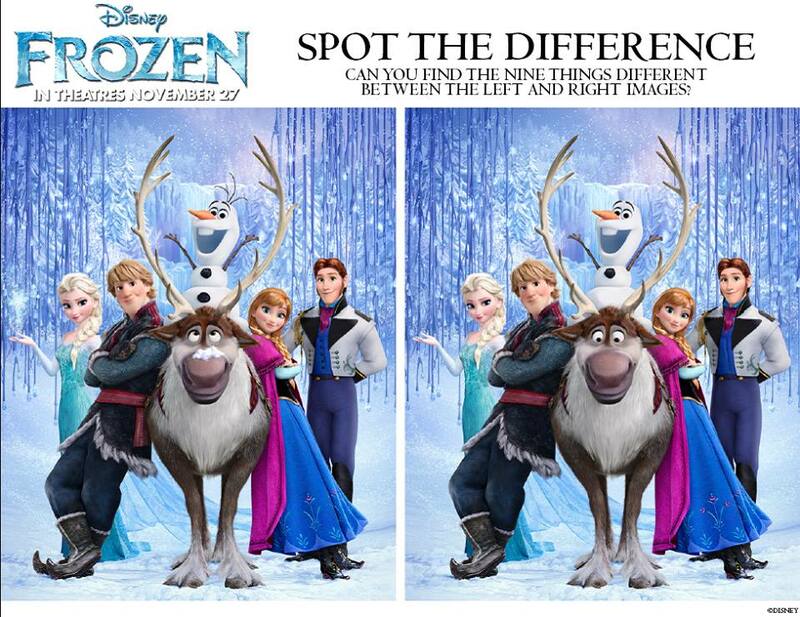 See who gets the best looking Olaf. 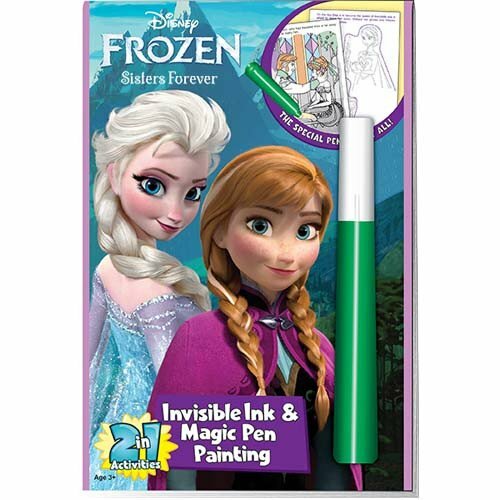 Crumble up some white paper and let kids have a fun fight. 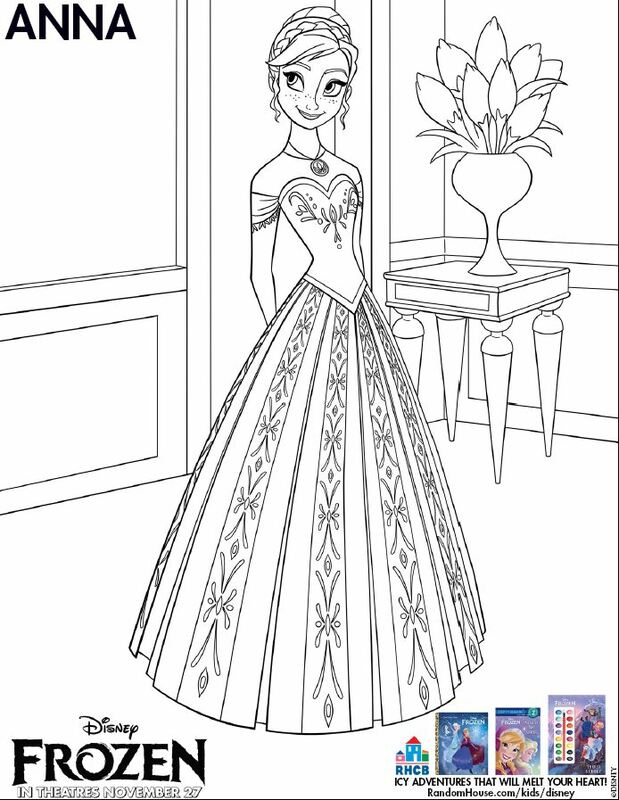 Give out craft supplies to create beautiful tiaras for girls to wear at the party and to keep. 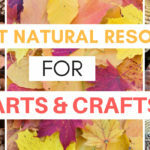 Give out craft supplies to create antlers for the boys to wear at the party and to keep. 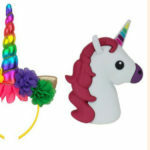 Get a bunch of clear glass or plastic beads and have the party guests string them on elastic thread to make bracelets. 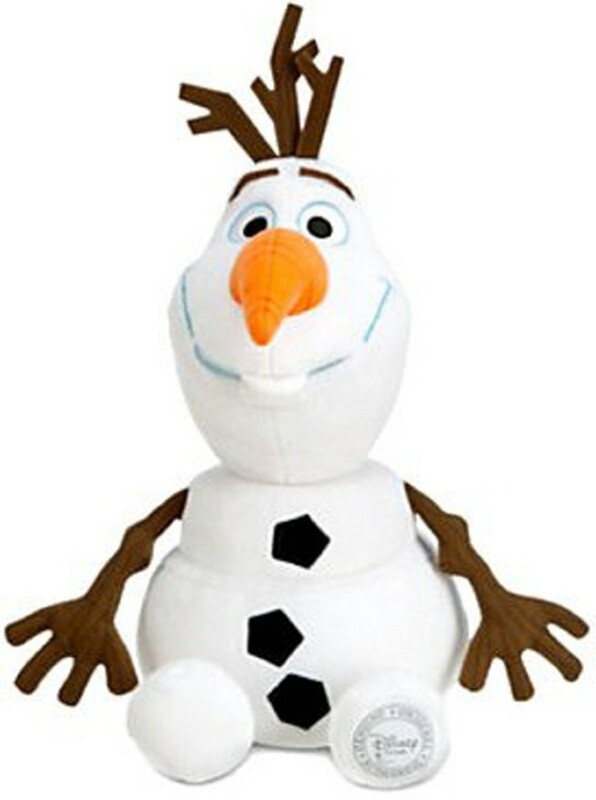 Olaf’s nose is made out of carrot. 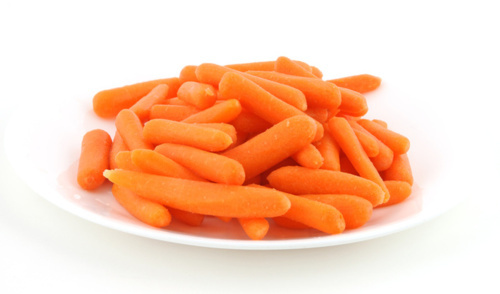 Put baby carrots or just regular carrots in a bowl as a snack. 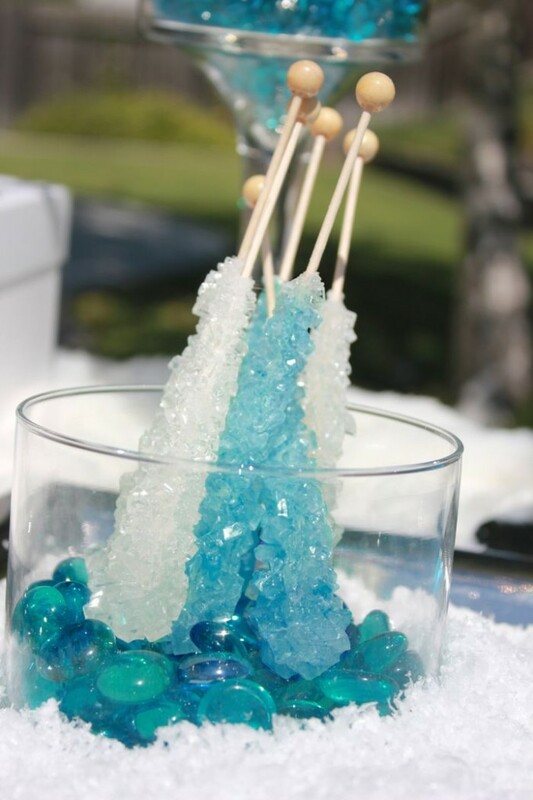 These rock candy are a total must for the Frozen party. 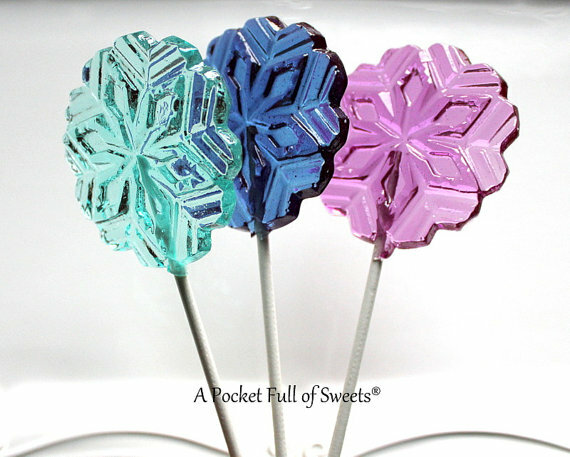 You can make them yourself by growing sugar crystals but it takes a very long time. It’s easier to just buy them. 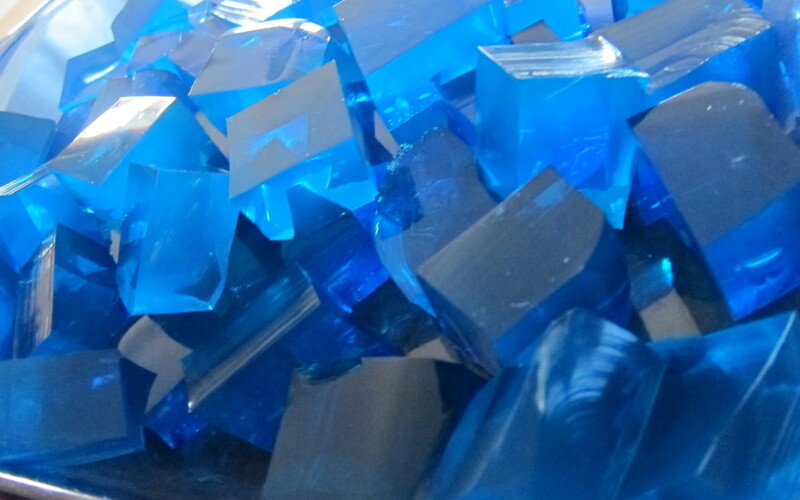 Make Kristoff’s ice cubes with blue jello. 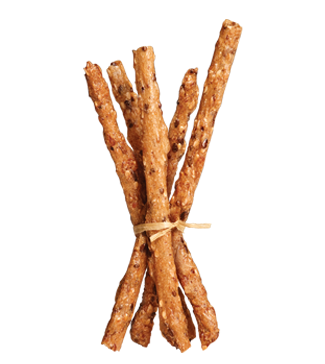 It will look very pretty and your guest will love it. 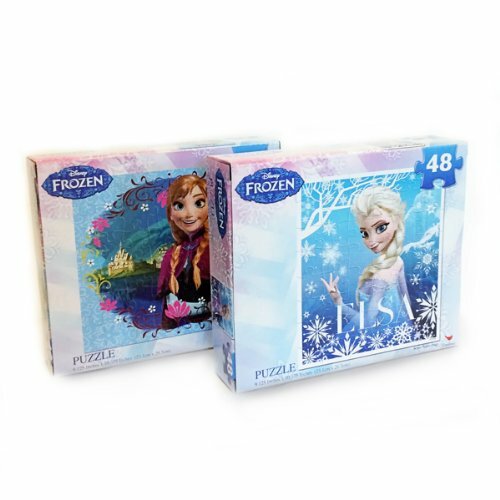 These lollipops will be a great addition to the Frozen theme. 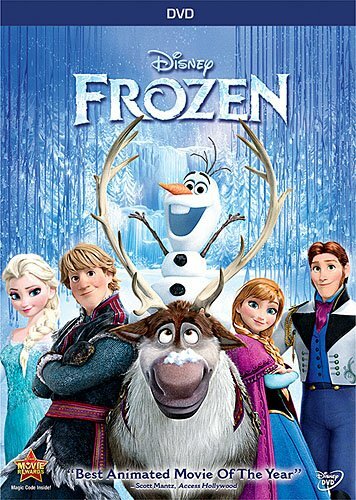 Serve Hawaiian blueberry punch in the big clear bowl and add ice cubes in the shape of snowflakes. 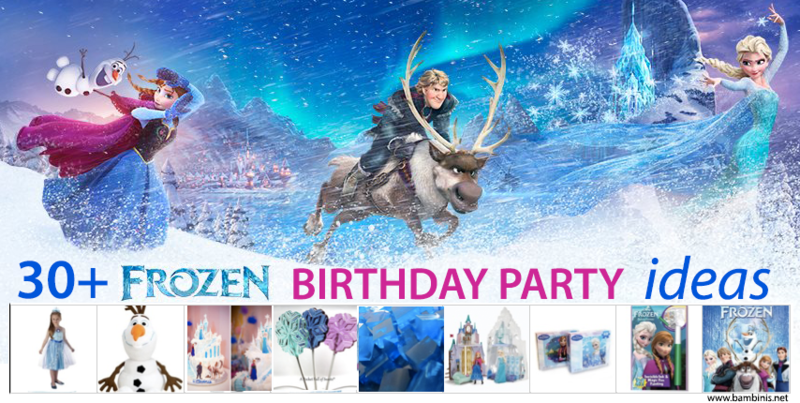 Make your party memorable with these Frozen theme decorations. 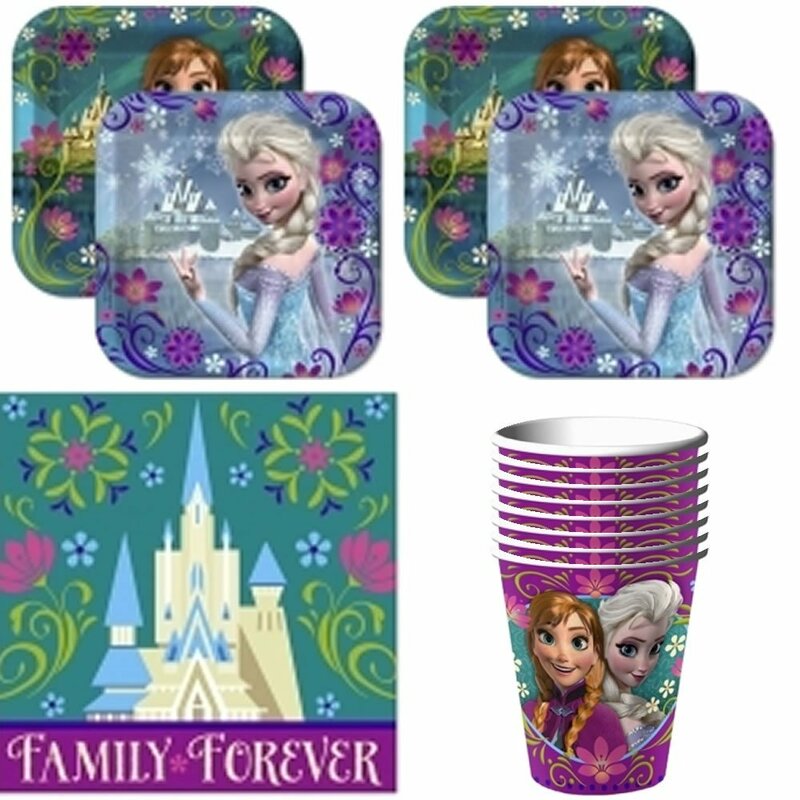 This Frozen party supplies pack includes plates, cups and napkins for 16 guests. 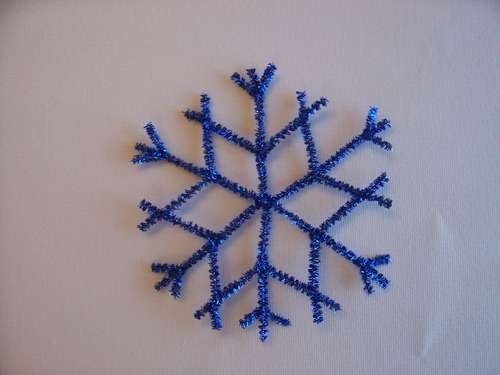 Make white, blue and silver pipe cleaner snowflakes and decorate walls with them. 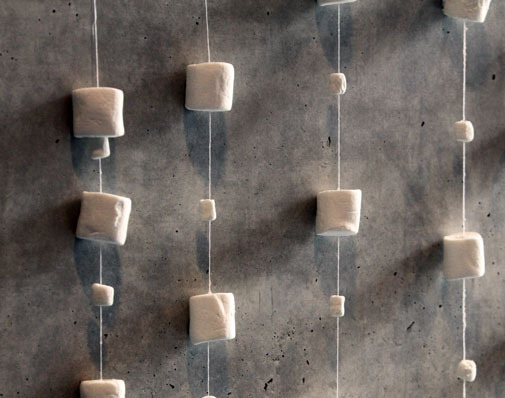 Make this snow garland using big and small marshmallows threaded onto a white thread. 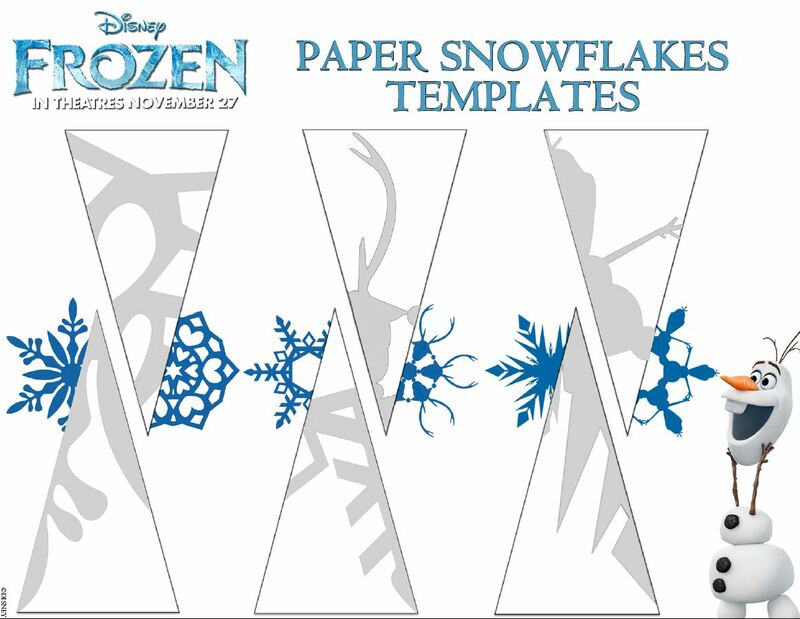 It can be a very festive decoration for your walls. 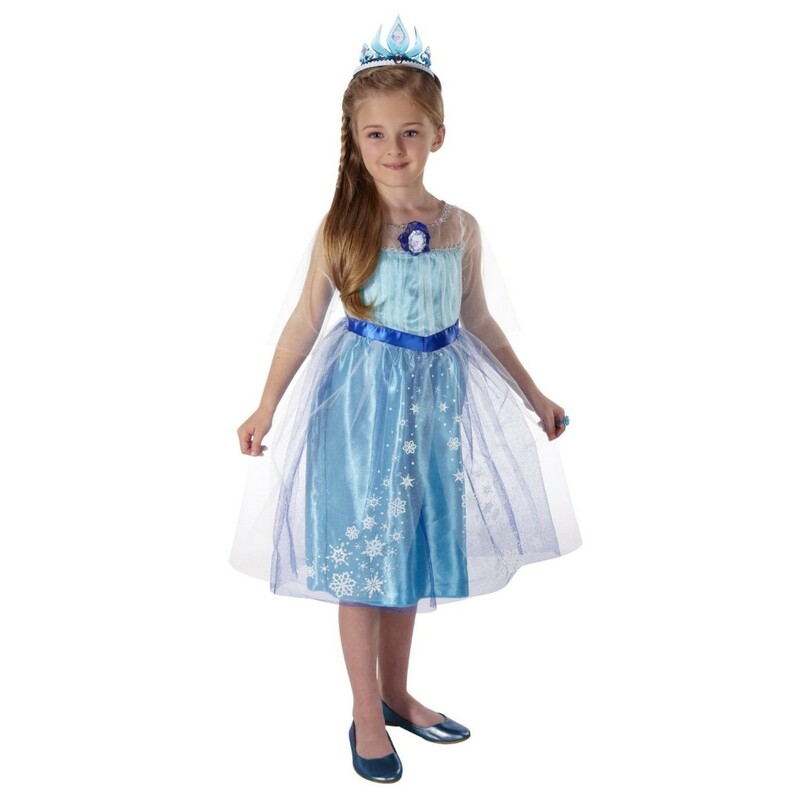 If your little ones love to dress up, these costumes will be perfect for your party. 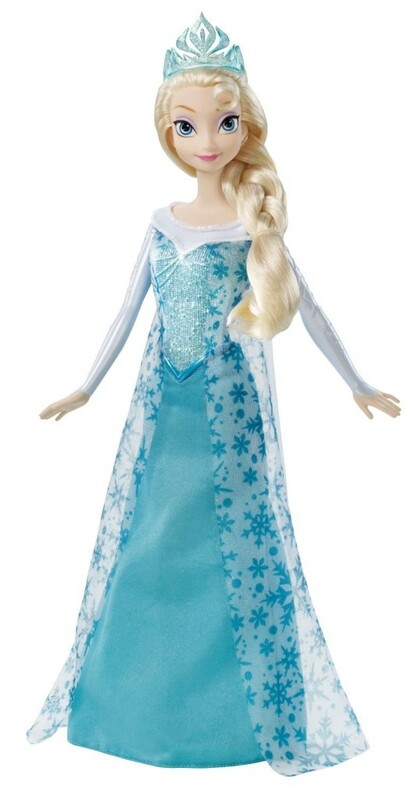 This beautiful costume is for Anna character. 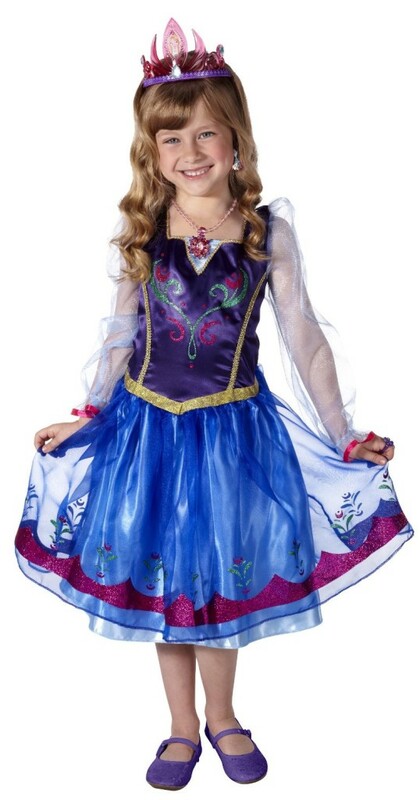 This enchanted and absolutely gorgeous costume is for Elsa character. 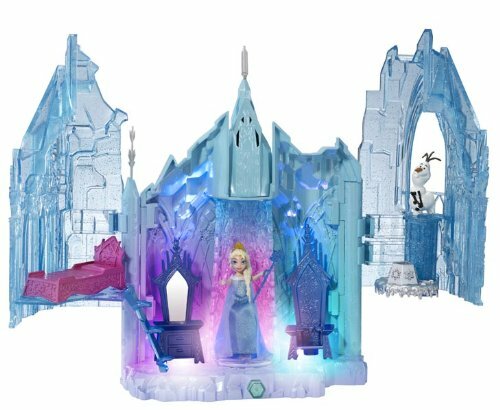 These Disney’s Frozen gift ideas are perfect for this Frozen theme birthday party. 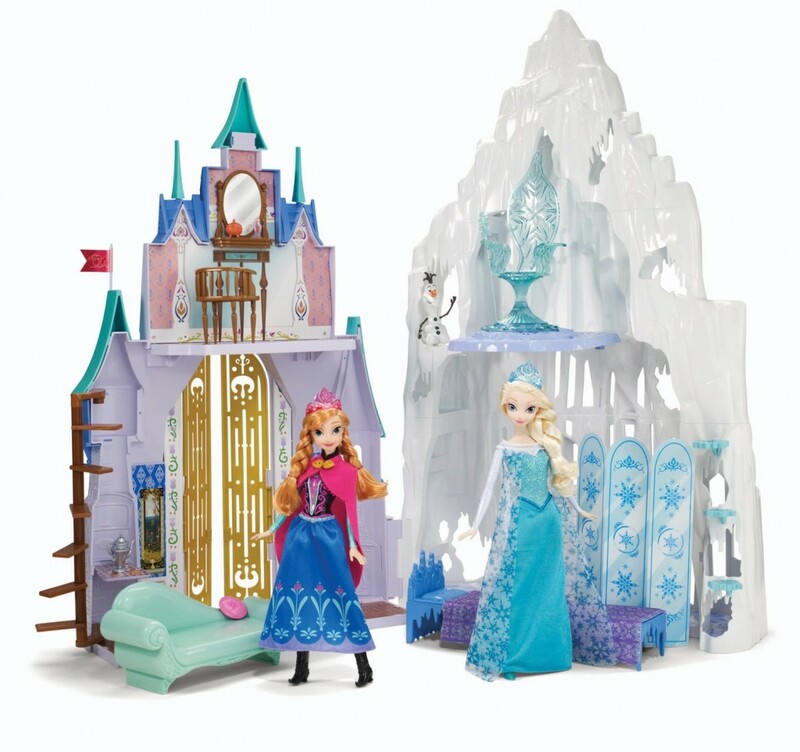 Add them to your Wish list and let your kids enjoy these wonderful presents. 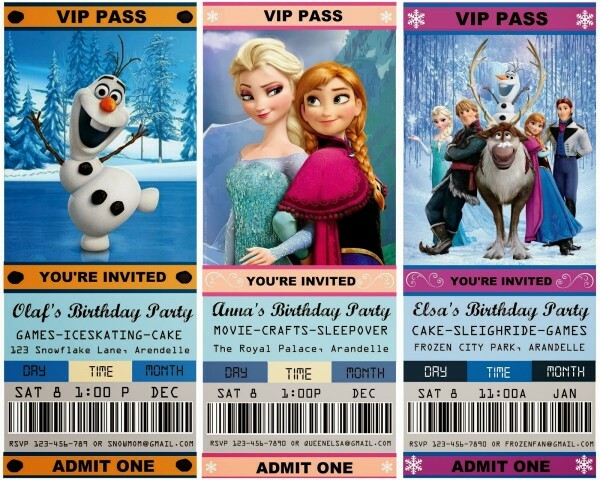 If you enjoyed this post, feel free to browse through my other BIRTHDAY PARTY IDEAS.